Pallab brings over three decades of experience in design engineering, technology creation and business development to the show. In addition to the technology background, he has been involved with the directing and producing television, film and gaming products, and author. 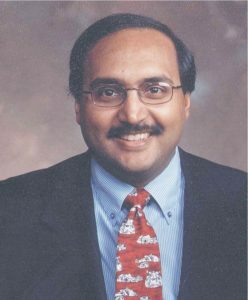 Pallab is current Editor in Chief of Media & Entertainment Technologies (www.mandetech.com), an industry trade publication covering the content creation technology ecosystem, as well as being a global editor for the cited reference publication IEEE Consumer Electronics Magazine.